Leeds' automatic promotion hopes were dealt a blow as poor finishing cost them all three points in their goalless draw with Ipswich. The hosts had an opportunity to move level on points with second-placed Swansea in the npower Championship but their profligacy in front of goal cost them dearly. 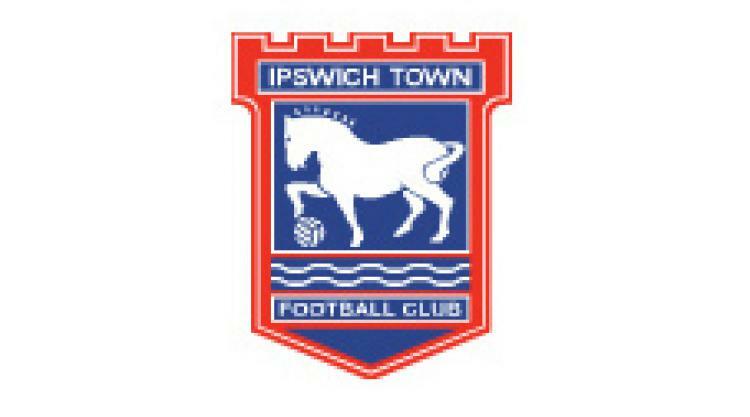 In fairness, the Ipswich defence held firm in spite of a Leeds onslaught in the second-half to grab a point. Max Gradel nearly opened the scoring for Leeds against the run of play but his 25-yard strike was tipped around the post by Ipswich goalkeeper Marton Fulop. Jonny Howson and Robert Snodgrass missed the target as Simon Grayson's men improved after the interval. Leeds have the best attacking record in the npower Championship, having scored 69 goals this season, so it seemed just a matter of time before they broke the deadlock. Billy Paynter, who was preferred to Luciano Becchio in attack, tested Marton Fulop and Andy O'Brien went close with a 20-yard drive that just sailed wide of the left-hand post. Though Leeds continued to completely control the tempo of the game, chances were few and far between from then on and the points were shared.